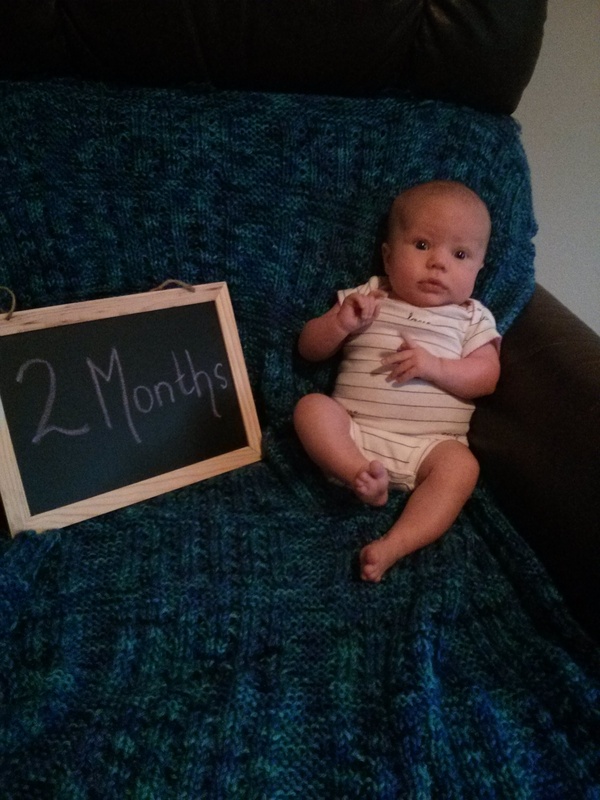 Annabelle Rose: Month 2 | Team Alzen! Dislikes going too long without being held. A little story to remember: We went out the other day when it was about 8 degrees outside. We bundled AB up very well, but her eyes and eyebrows were exposed. As soon as we walked out of the door, her eyes got huge, and we heard a quiet “eep…eep…eep…eep” until we were in the car. So adorable. Posted by jalzen on November 15, 2014 in parenting, Team Alzen!